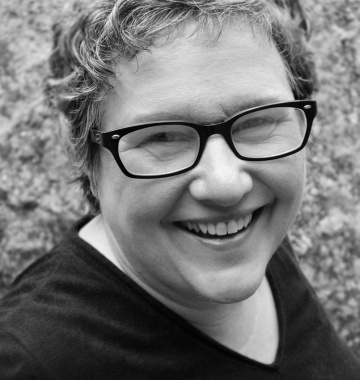 We are thrilled to announce that knitwear designer Norah Gaughan is spending the day with us on Sunday, October 23. Norah is one of the industry’s best. She has written over 800 patterns, designed for many yarn companies and was the design director at Berroco for nearly nine years, where she published fifteen eponymous booklets. She is coming to the shop with her brand new book. It is a breakthrough guide to knitting with cables and designing your own. The book presents over 150 new and innovative cables. Photography done by Jared Flood. Class is $125, which includes a signed copy of her new book, yarn for the project, and a light lunch. Norah will be at the shop from 1-3 for a book signing. 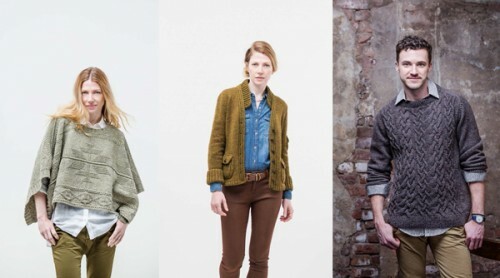 She will be accompanied by a trunk show of garments and accessories from her sourcebook. 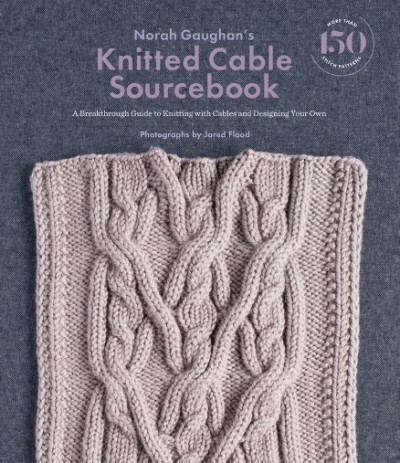 Make sure to stop in to meet Norah, pickup a copy of her book and check out all of the cabled goodies that she is bringing with her.